The best way to get to know a community is by scheduling a tour. See the facilities, meet the staff and residents, and get a feel first hand what it's like to live at Avita of Brunswick Memory Care. 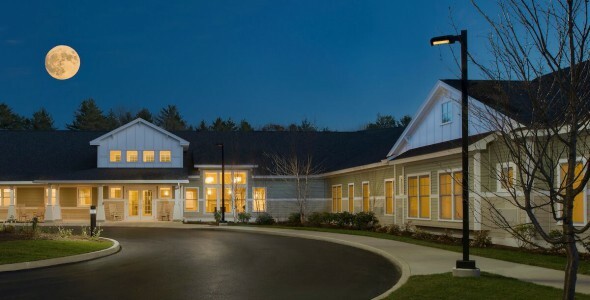 Avita of Brunswick, in Brunswick, ME is a 60-apartment, state-of-the-art assisted living community, which focuses on memory care. The name, Avita, which translates to “For Life,” was inspired by our desire to create a safe and fulfilling environment where nurturing caregivers recognize each resident as a special and unique individual. Just because an individual may suffer from physical challenges or memory impairment does not mean they have lost their spirit. Our goal is simple - to make a positive difference in people’s lives by creating a special place where residents can thrive and families can have peace of mind. That place is Avita.